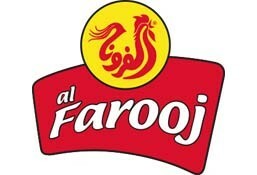 Al Farooj is currently closed for delivery and it will open at 12:00 PM today . 9 Pcs Broasted, Fries, 4 Bun, Coleslaw Salad & Family Drink. 21 Pcs Broasted, Fries, 6 Bun, Coleslaw Salad & Family Drink. Served With French Fries & Bread.